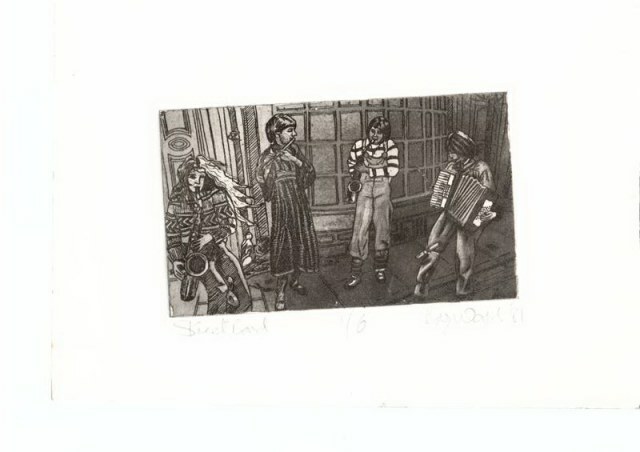 The York Street Band were an all-female band who claimed the streets as a space of communication and musicianship. They consisted of Sarha Moore on saxophone, Ros Davies also on saxophone, Anthea Gomez on accordion and Julia Farringdon on flute. The York Street Band perform ‘London Special’ in a rehearsal. Julia Farringdon is not present. 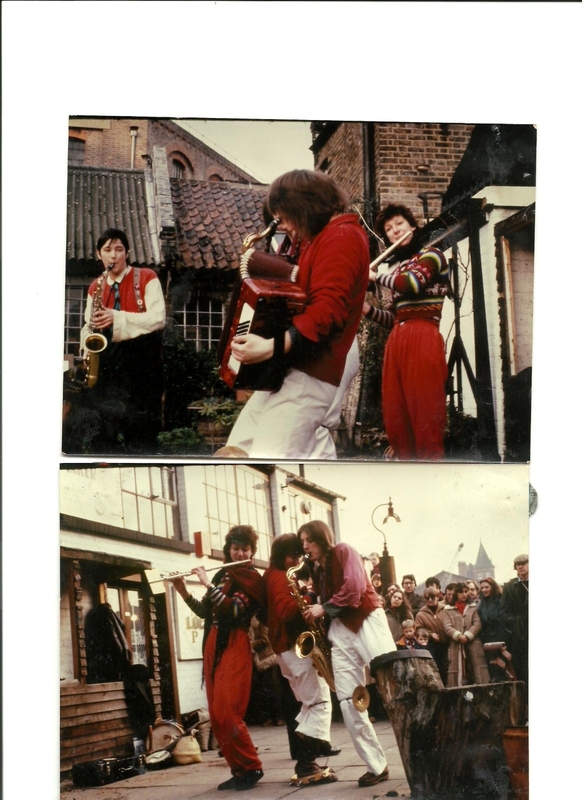 The band played together from 1978-1982 and often performed at feminist events, political actions and were popular with feminists in the Netherlands, travelling there to perform on television. The York Street Band played interpretations of existing songs, such as by the French singer Edith Piaf, but never wrote original material together. 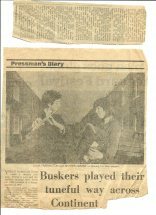 They appeared on the BBC radio programme Women’s Hour but never recorded an album. The York Street Band interviewed and performing in Woman’s Hour. The above image is taken from a set of photographs by John Walmsley. To view the full set, with opportunities to buy a print, please visit follow this link. The band were an influence on the Nottingham based Fabulous Dirt Sisters. 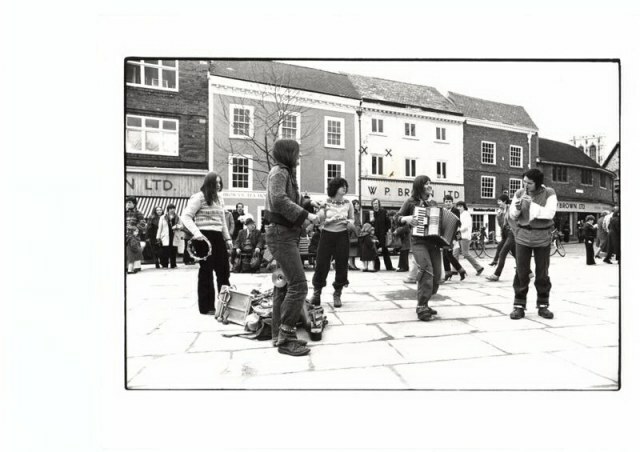 When Karunavaca (Dorry) saw the band play at an anti-nuclear protest in 1979 she became aware of the political possibilities of women creatively reclaiming public space in a noisy and joyful way. Oral History interview conducted with the band as part of the Heritage Lottery Funded Music & LIberation project. Interviewed by Deborah Withers, filmed and edit by Emma Shula Thatcher. 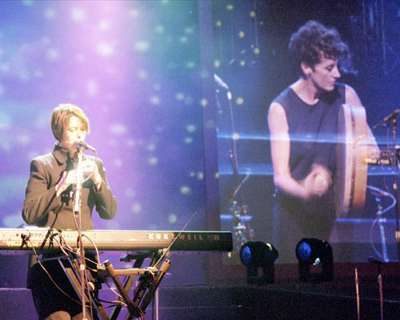 Irish vocalist Maria Walsh and UK saxophonist/pianist Carole Nelson formed Award Winning original Jazz/Celtic/Pop band Zrazy in 1992, winning the Hot Press Irish Music Critics Award for Best New Band the following year and going on to win more awards with subsequent albums. Strictly speaking, a little outside our timeline – but hey, how many entries are we gonna find beginning with ‘Z’? !